Deep in the forests of Southeastern Oklahoma, among the tangled vegetation and infant mountains, there roams a creature that legends are made of. It stands over eight feet tall, and has razor sharp claws that can rip the flesh off any living creature. Covered in a thick weave of fur, this creature quietly blends in with the surrounding vegetation. For those who seek it, it remains elusive; only trace evidence of its existence remains. In Oklahoma, it is known as the Boggy Bottom Monster. Across the world, it's better known as Bigfoot. 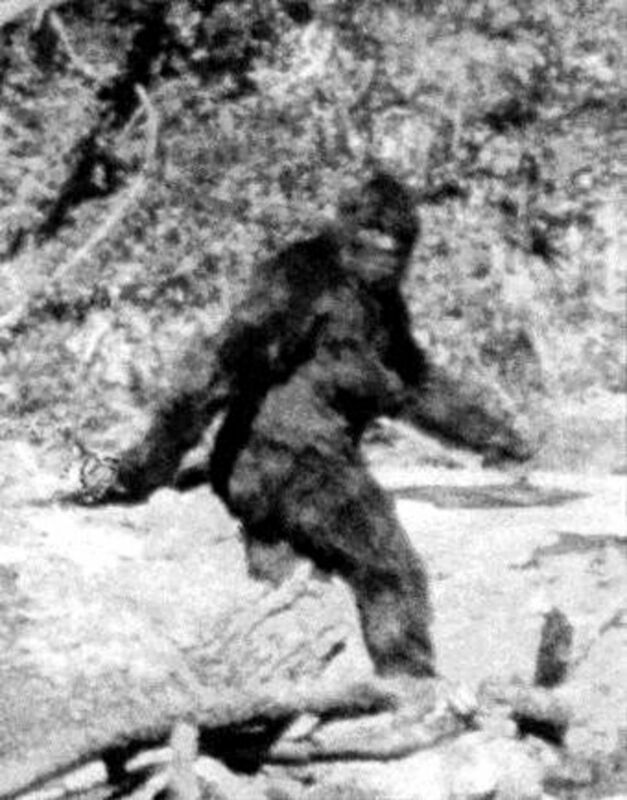 Sightings of Bigfoot in the Kiamichi Mountains are numerous, and growing almost daily. The Kiamichi Mountains like in a part of Oklahoma that remains wild and free. Meandering streams, creeks and vast tracts of dense, uninhabited forest make this area prime Bigfoot territory. Numerous expeditions have been conducted throughout the Kiamichi Mountains, and while tales of this mysterious creature abound, little evidence is presented to support their claims. This Oklahoma Bigfoot has been called everything from a gentle giant to a voratious beast.